See this Adorable Toy Poodle Behave Just Like a Cat in this Delightful Video!!! 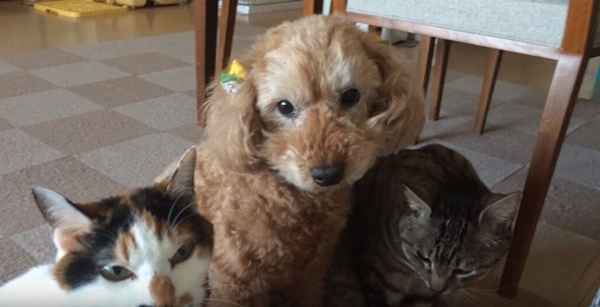 Here is an adorable toy poodle sandwiched between two cats and is named “Shotaro”. 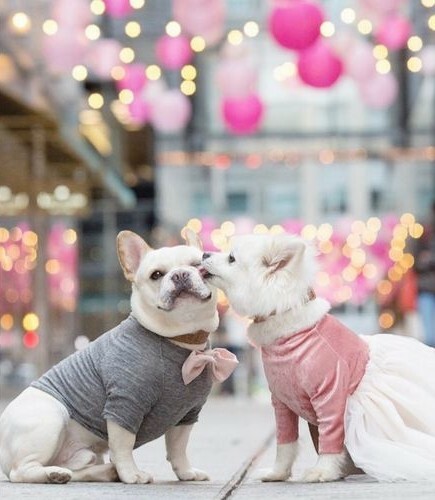 Here is a video that chronicles this tiny dog’s eccentric cat-like behavior! ▼ Here are the three animals standing in front of a stove at their home. ▼ Watch “Shotaro” wash his face just like a cat! It seems that this puppy has been influenced by his cat companions! Please watch and enjoy the following video! 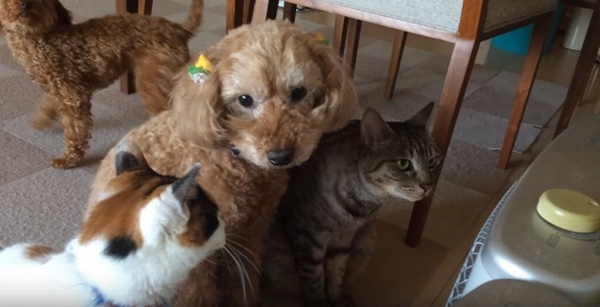 Although this toy poodle arrived at this home before the two cats, it seems that this tiny dog has come to imitate his feline friends! 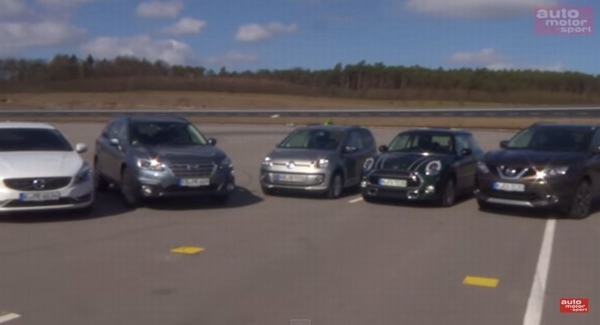 Automatic Brake System of Auto Manufacturers Yield Amazing Results!?! 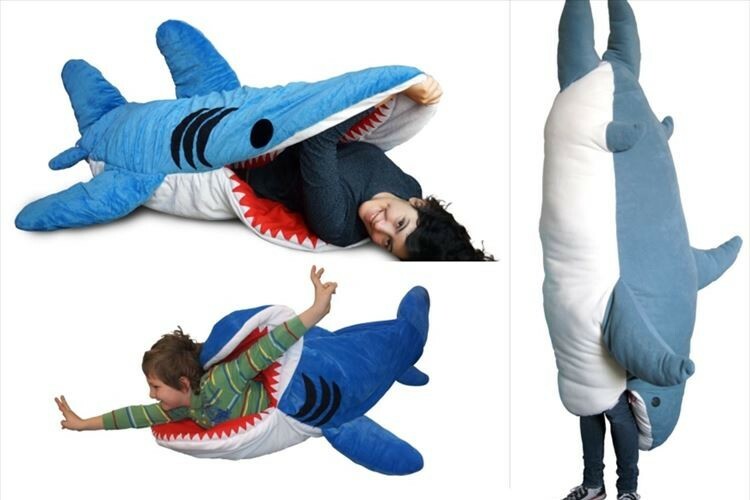 See the Uniquely Shaped Sleeping Bag Featuring Sharks, Giant Squids and Killer Whales!!! 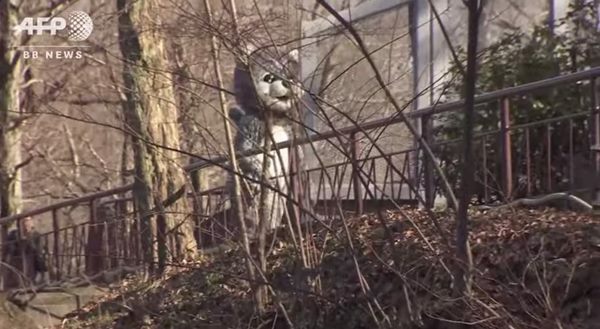 The Escape and Capture of a Snow Leopard from a Zoo in Tokyo is Simulated in this Exciting Video!!! 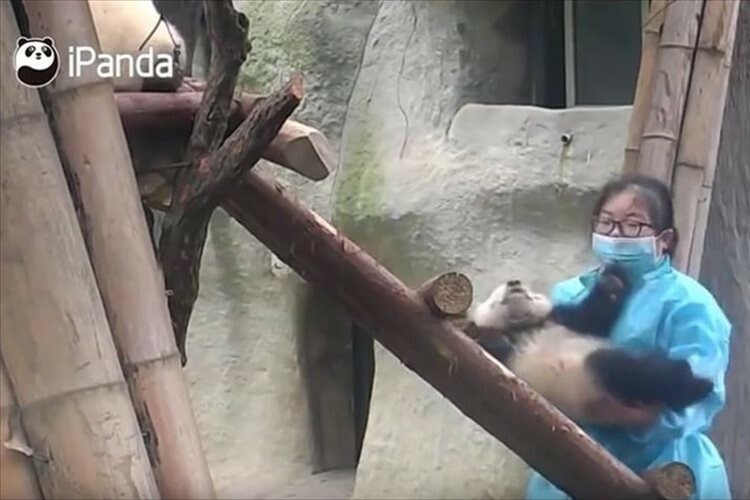 Enjoy a Comical Video of a Baby Panda Stumbling Up Some Stairs with Human Support!! !